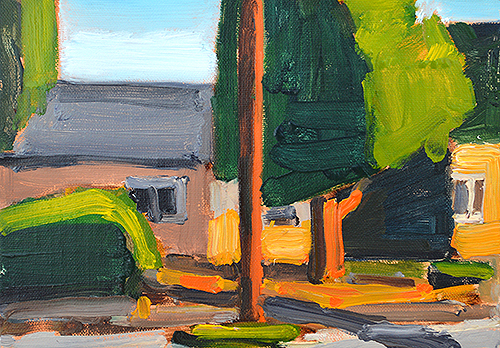 I am happy with this little painting, done as fast as possible. The trash guys dumped the tree out of the trash can into the street. I loved the passive aggressiveness of that. 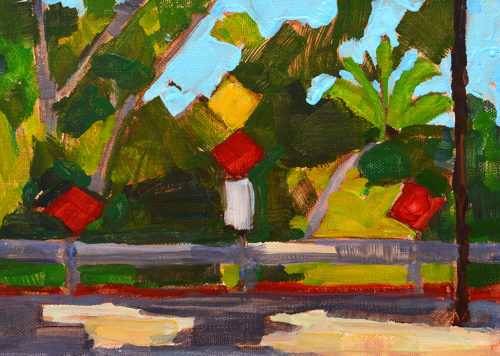 This entry was posted in Landscape Paintings, San Diego Paintings, Urban Landscapes and tagged 5 x 7 inches, california, christmas tree, oil on linen on panel, plein air, san diego, trash can on January 27, 2018 by Kevin. 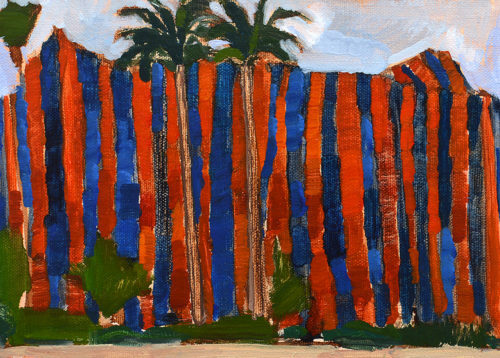 Painted this summer at the cliffs. 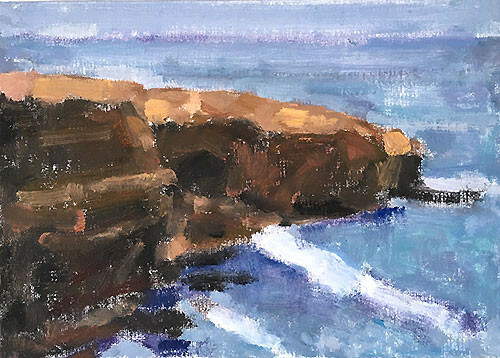 This entry was posted in Landscape Paintings, San Diego Paintings, Seascape Paintings, Urban Landscapes and tagged 10 x 14 inches, landscape, ocean beach, oil on canvas board, plein air, san diego, seascape, sunset cliffs on December 1, 2016 by Kevin. Never seen a window in the chimney before. 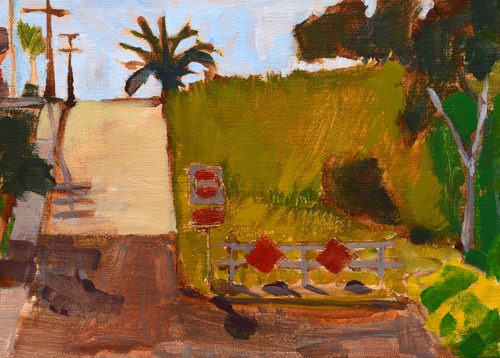 Painted on location in Golden Hill, San Diego. 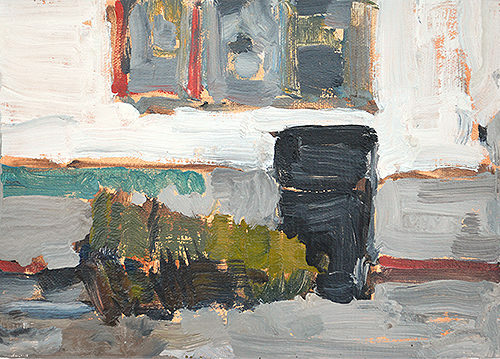 This entry was posted in Landscape Paintings, San Diego Paintings, Urban Landscapes and tagged 6 x 6 inches, craftsman house, golden hill, kevin inman, oil on panel, plein air, san diego, victorian on November 23, 2016 by Kevin. 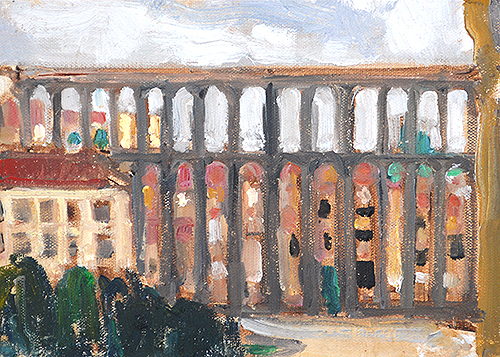 Dawn in Florence. Then a million church bells started ringing and I burst into deranged tears. This is out the kitchen window of the Airbnb. 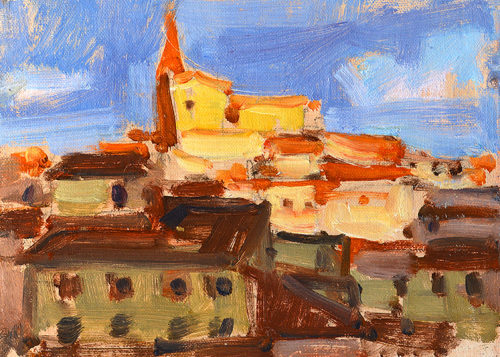 This entry was posted in Landscape Paintings, Urban Landscapes and tagged 5 x 7 inches, campanile, church, cityscape, firenze, florence, italia, italy, landscape, oil on linen on panel, plein air, tuscan, tuscany on October 26, 2016 by Kevin. A pair of buddies in North Park. 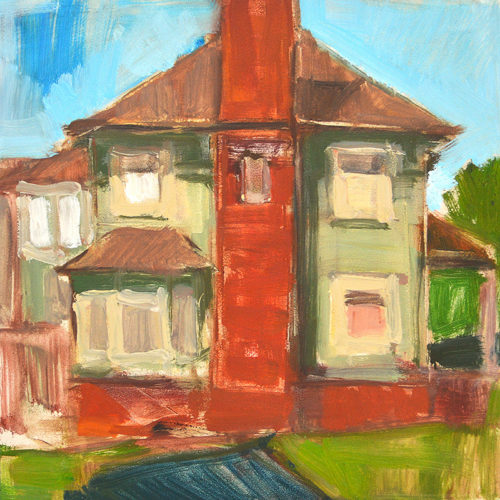 I don’t know when I painted this. I found it in the trunk of the car. 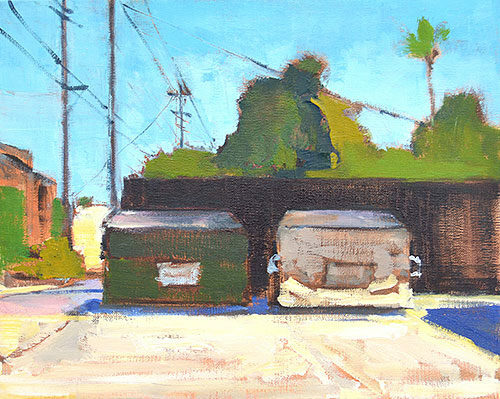 This entry was posted in Landscape Paintings, San Diego Paintings, Urban Landscapes and tagged 8 x 10 inches, alley, dumpster painting, kevin inman, north park, oil on linen on panel, plein air, power lines, san diego, trash painting on July 11, 2016 by Kevin. One of my favorite spots to paint on a gray day a few weeks back. 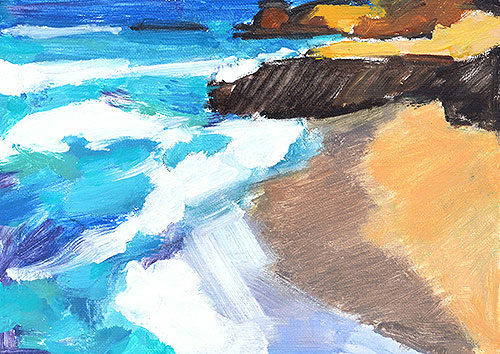 This entry was posted in Landscape Paintings, San Diego Paintings, Seascape Paintings and tagged 5 x 7 inches, cabrillo, california, kevin inman, landscape painting, ocean beach, oil on linen on panel, plein air, point loma, san diego, sunset cliffs on July 8, 2016 by Kevin. 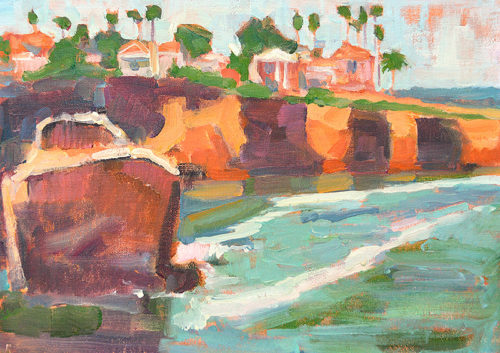 Painted on location on a perfect La Jolla day. This is just down from the Children’s Pool. 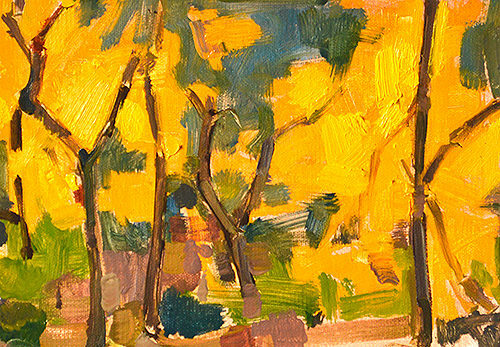 This entry was posted in Landscape Paintings, San Diego Paintings, Seascape Paintings and tagged 5 x 7 inches, california painting, kevin inman, la jolla painting, oil on linen on panel, plein air, san diego landscape painting, seascape on July 5, 2016 by Kevin. It was superhot last week so I headed to this spot with a nice big shade tree and catching what breeze there was on the heights above North Park. 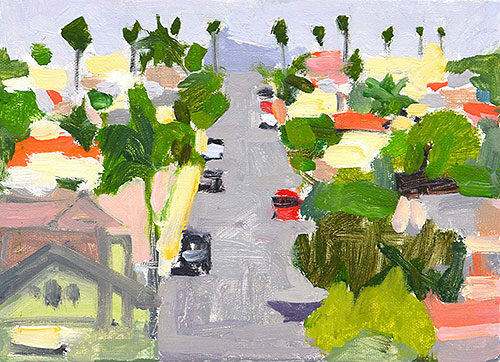 This entry was posted in Landscape Paintings, San Diego Paintings, Urban Landscapes and tagged 5 x 7 inches, kevin inman, landscape, north park, oil on linen on panel, plein air, san diego on June 30, 2016 by Kevin. I’ve been painting the cliffs a lot recently, it’s been my mood. 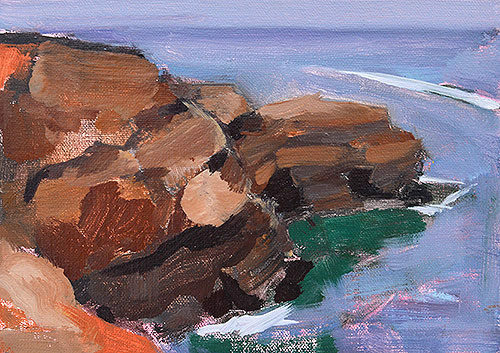 This entry was posted in Landscape Paintings, San Diego Paintings, Seascape Paintings and tagged 5 x 7 inches, california, ocean beach, oil on linen on panel, plein air, san diego, sunset cliffs on March 1, 2016 by Kevin.